As the time flies, you get older and age. Even though you obtain experience, wisdom, and freedom, the skin wrinkles are the inevitable parts of your life. However, there is no need to allow the aging signs become a permanent feature. 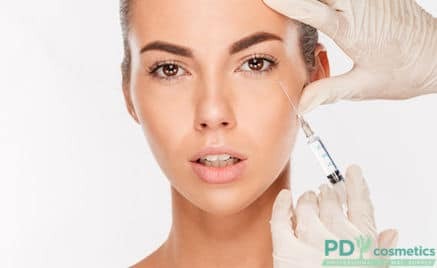 Nowadays, many treatment choices are available for men and women who want to exclude the wrinkles, and the Juvederm dermal filler is not an exception. Ultra. 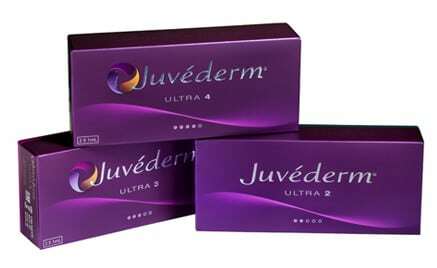 A lot of patients enjoy using this version of Juvederm as there are no side effects. You can easily implement the procedure for contouring, reducing appearance of scars, filling frown and lines, lip enhancement. Ultra XS. The filler is almost the same as the Juvederm Ultra. Albeit, this type includes a lidocaine that serves as the local anesthesia to eliminate any uncomfortable feelings. Ultra Plus. This version is thicker and obtains the higher concentration of cross-linking that enables you with lasting results to full 12 months. Also, Juvederm Ultra is injected within the middle of the dermis, the Plus type goes a bit deeper into the skin. Plus XS. In case you want to use Juvederm Ultra Plus and receive XC version with lidocaine, take advantage of the Juvederm Plus XS. Voluma XC. If you want to add volume to the cheeks, this version of dermal filler is a great option to consider. The results can last up to 2 years. However, the treatment is administered to the individuals who are at least 21 years old. The wrinkle filler contains the lidocaine. 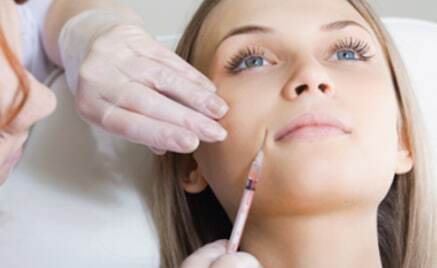 The process of injecting Juvederm usually takes around 15 minutes. Even though the anesthesia is not required, you can ask for one to numb the treated area. The gel will be injected to the required area to fill in the wrinkles for fullness and smoothness of the skin. The needle used with this type of injections is very thin, so a chance of scarring or bruising is very minimal. Since some of other dermal fillers are granular and can cause the uneven results, the Juvederm gel is distributed evenly under the epidermis. Usually, the recovery time is slightly noticed. For the first 24 hours, you should exclude the strenuous exercise, excessive sun or heat exposure. It is recommended to avoid the consumption of the alcoholic substances to eliminate a risk of temporary redness or swelling. You can also experience some firmness or bumps that will clear up on their own during a week. After Juvederm injections, you will notice an immediate improvement in the treated skin area. Besides, you need just one procedure to achieve the desired and optimal results. You may require some touch-up injections to maintain the youthful appearance, yet the smooth wrinkles will last up to a year. minimal pain and side effects. 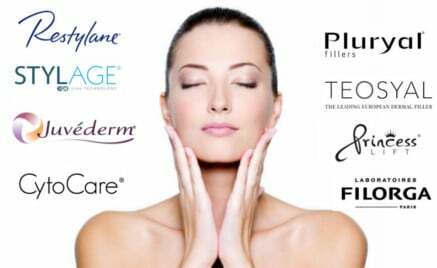 By and large, if you are interested to get the dermal filler treatment and buy Juvederm online, take a look at our products or contact our expert for more information.